The neighbourhood of Ruzafa (Russafa), originally it was a zone of recreation and gardens for the muslim kings of Balansiya between centuries X and XIII. Its name comes from the Arabic word for garden, and the people are called ruzafeños. 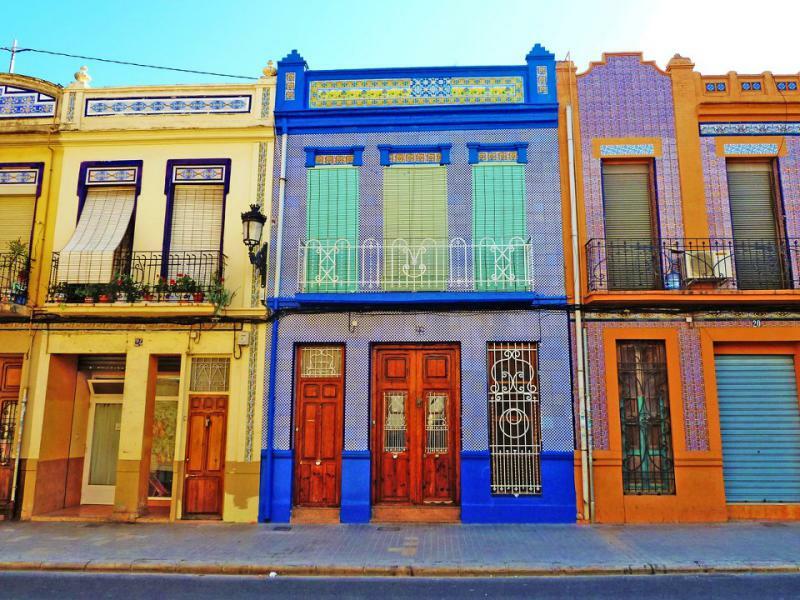 It is an emerging neighbourhood in Valencia, very multicultural and full of activity. 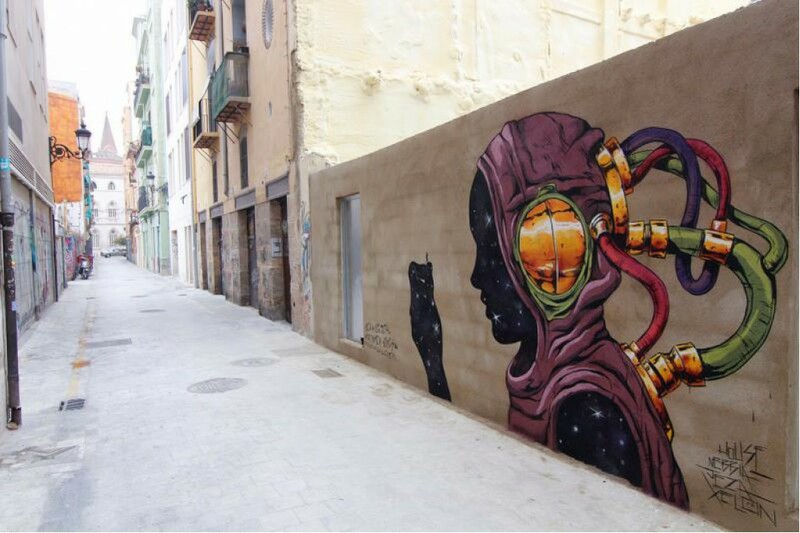 The improvised cosmopolitanism of the neighbourhood defines a new model where the coexistence of different cultures gives color to the streets of the neighbourhood. More and more people choose the neighbourhood of Russafa to go out, have dinner or have some drinks. One of the most notable buildings in the neighbourhood is the Russafa market building, one of the newest markets in te city. It was built in 1957. 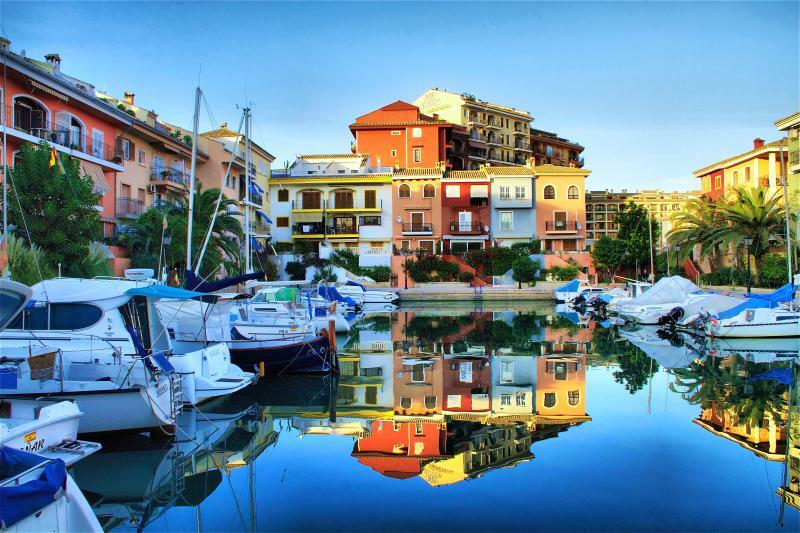 Located next to the Mediteranean Sea Poblats Maritimos is the most important seaside district of Valencia. The area retains a traditional, faithful to its original sailing and fishing mentality. 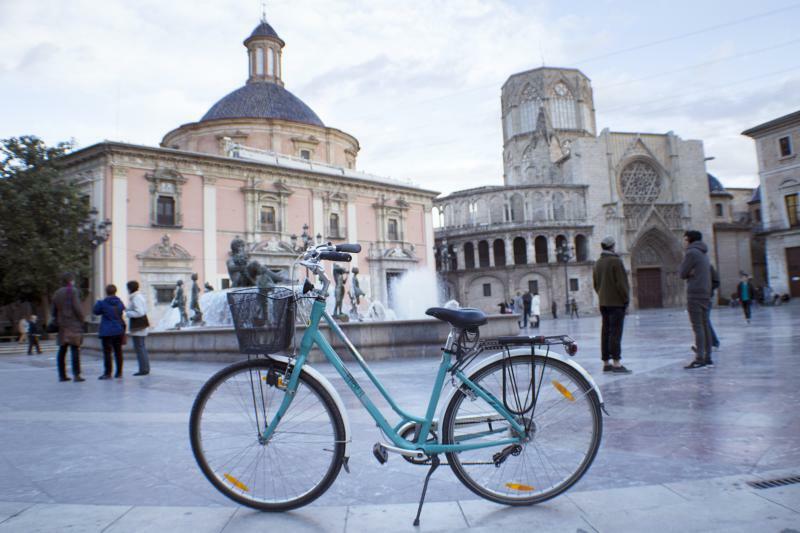 Valencia, the city of the beach and the sun, located next to the Mediteranean Sea is the owner of an important commercial port, which has been remodeled to become a sports and leisure area. The port of Valencia is one of the most important ports in the Mediteranean and acts as a gateway to Europe for many large container ships. In addition, it is the leading Spanish port in the movement of goods, ine of the reasons why it plays a fundamental role in the economic prosperity of Valencia. After the Copa America and Formula 1, the port has become one of the main leisure options, especially on summer nights. 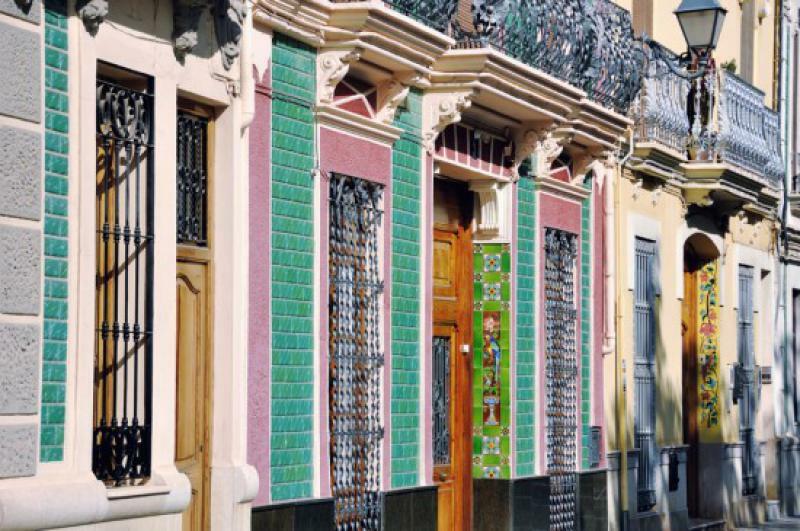 Benimaclet is a multicultural neighbourhood,a point of reference among students, because it is close to the Universities of Valencia and the Cedro district. It is a young neihbourhood with a lot of pubs, coffeeshops and disco´s. 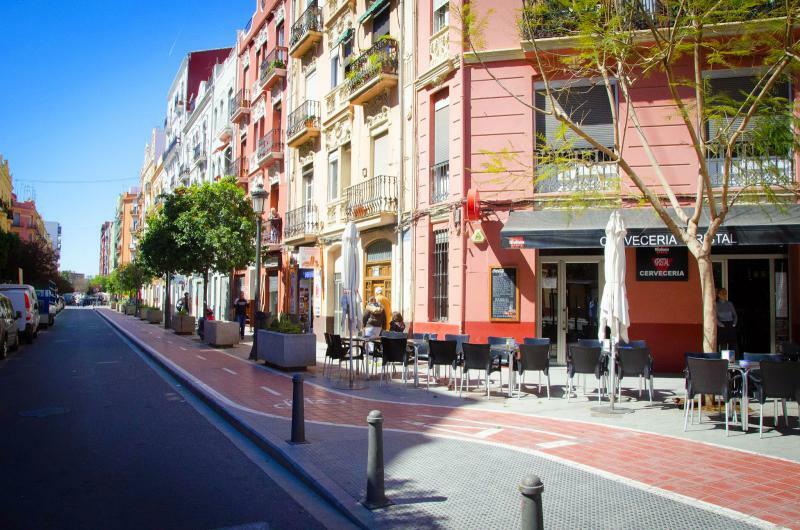 Benimaclet is popular with students due to its close proximity to the universities but also its good transport, it is 15 minutes from the centre and has several bus stops, it even has its own station: Benimaclet metro station. With very interesting cultural agendas, it offers monologues, concerts and many cultural activities. The centre of Benimaclet is the Church Square, it is a place often used as meeting sport for friends, and also the site chosen for street activites and festivals. Its old street endow it with romanticism, which reminds people of its history, and that makes the people more than proud. If you visit one of our shops, ask for more information to our staff, we will inform you about all attractions in Valencia!